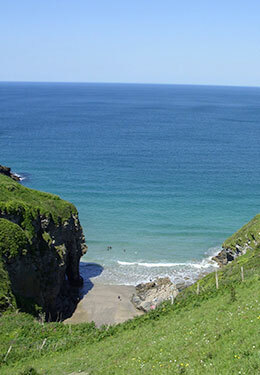 Cornwall is best known for its rolling countryside, rugged coastline and stunning beaches, but did you know it has quite a few heights to climb too? From tors, to mounts and beacons to hills there are some great places to hike up and admire the view of the county. The highest of all Cornish hills is that of Brown Willy, one of 5 Marilyns (Meaning a mountain of atleast 150 metres) in Cornwall. Brown Willy, meaning Hill of Swallows is 1,378 feet above sea level at its highest peak in the midst of Bodmin Moor. It is a stunning walk to the top surrounded by the rugged land of the moor, and at its summit you can find two manmade cairns, meaning rock piles in Cornish, thought to be of Bronze Age era. Alongside Brown Willy are many tors – best explained as rocky outcrops, one of which is Rough Tor, approximately one mile from Brown Willy and comprising of the tor summit, a logan stone (a stone that rocks which was dislodged in 1824 to illustrate the strength of the Navy), a neolithic tor enclosure, a large number of Bronze Age hut circles, and some contemporary monuments showing the diverse history this place beholds. 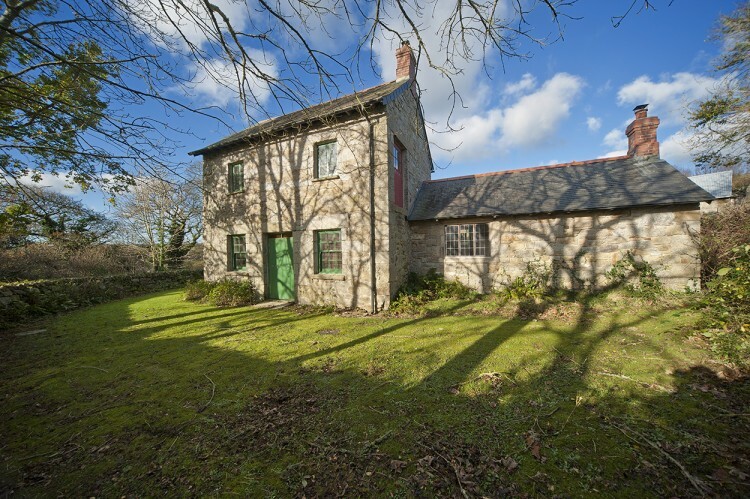 There is a wonderful circular walk that encompasses both areas, more details about it can be found here and why not stay at Brown’s Barn, situated near Wadebridge its the perfect holiday home a short drive away from Bodmin Moor. The second Marilyn and highest point outside of Bodmin Moor is Kit Hill, at over 300 meters high it dominates the skyline between Callington and the River Tamar. So called Kit because of the amount of birds of prey that can be seen around the hill, Kit is an old English word for kite, which is a reference to these magnificent species. The third Marilyn is Watch Croft near Penzance and St Just. Standing at over 250 meters with a Hut Cairns at it summit and stunning views over Mount’s Bay and the Lizard. Carnmenellis is Cornwalls fourth Marilyn situated between Helston, Redruth and Penryn. Best known as the hill with the mast on it now hosts a very large telecommunications mast and so called because of the plateau of high ground in this area,which is one of five granite plutons in Cornwall that make up part of the Cornubian batholith. 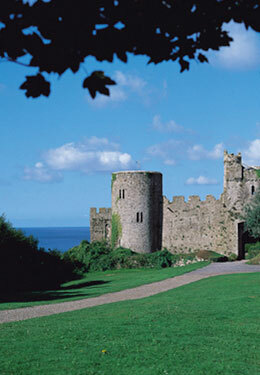 Why not stay at many of Forgotten Houses holiday homes in Constantine, a short distance away. The final Marilyn is Hensbarrow Beacon near Stenalees and is over 300m high. Its summit is marked by a triangulation point, however, the summit is overtopped by several large spoil heaps from the nearby china clay workings, the highest of which rises to 355 m, therefore creating an ‘artificial’ summit 43 metres higher than the natural one. 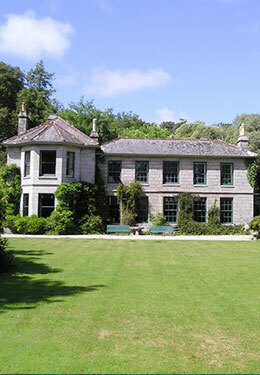 Stay at The Colomiar in nearby Resugga, perfect for visiting this Marilyn and popular areas of Mevagissy and The Eden project. 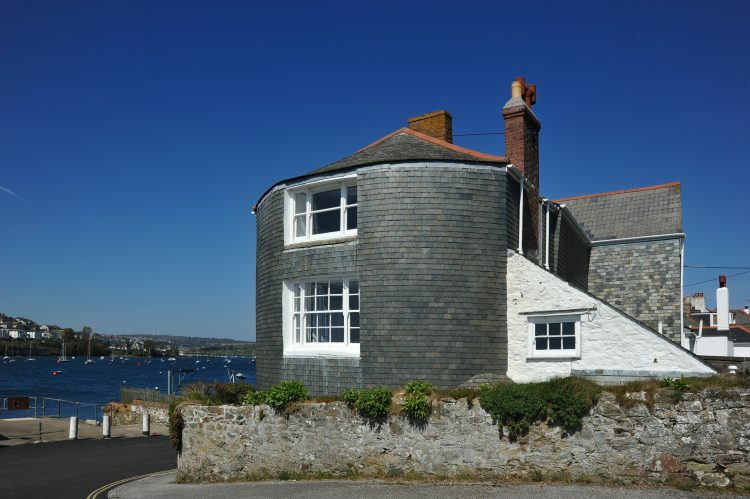 Cornwall also has many beacons to transverse including the beautiful St Agnes Beacon with stunning views of the north coast from Padstow to St Ives and Carn Brea with its granite monument built in 1836 as a tribute to Francis Basset, philanthropist and member of the most important mining family in the area.